In China, the best jasmine scent is described as Xian Ling, which can be translated as fresh and nimble. Drinking jasmine tea can help prevent damage from free radicals, lose weight, prevent cancer. 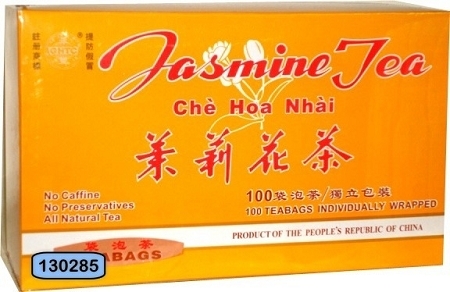 Jasmine tea antioxidants reduced the amount of dietary fat and cholesterol absorbed by the body. In aromatherapy, jasmine essential oil is believed have a tranquilizing effect. Drinking jasmine green tea can calm your nerves.